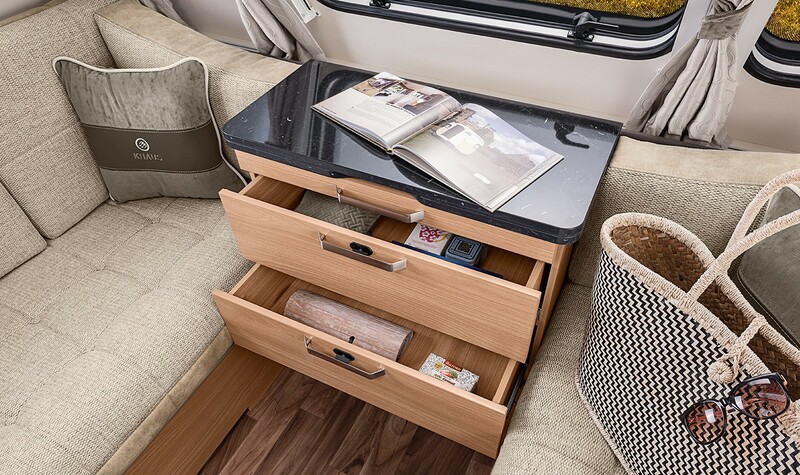 Integrated in a space‐saving manner and featuring excellent storage space, the high‐quality furniture provides excellent living comfort. You won’t have to do without anything. 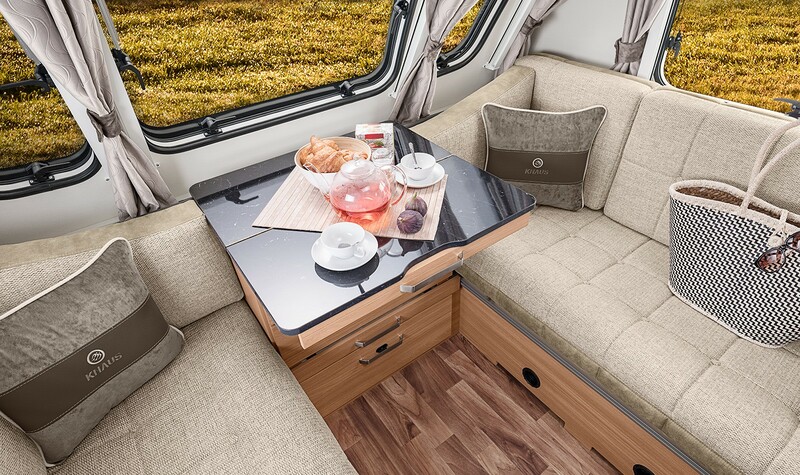 From the smallest to the largest floorplan, in the interior each STARCLASS model convinces with cleverly designed solutions. The wide chest of drawers enables storage of many items, and thanks to the retractable drawers, these items can also easily be removed. The optional chest retains the original equipment cushions so you can choose whichever suits the occation. 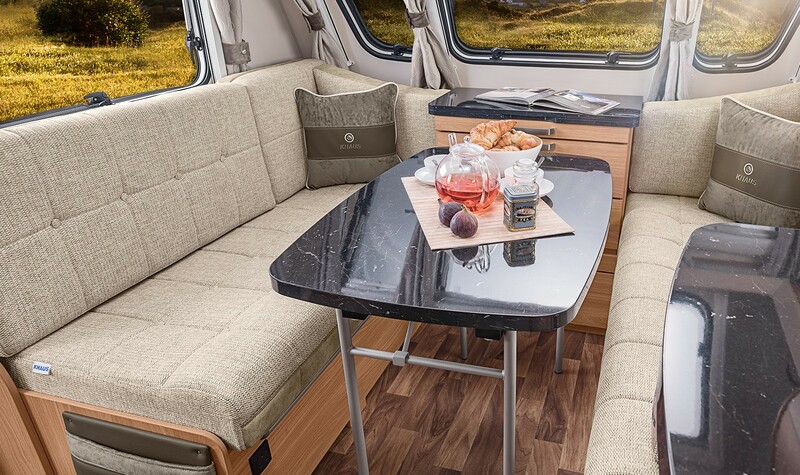 The beds can be easily folded up and offer plenty of additional storage space beneath them, for example for the foldable table that is also easy to assemble. Since the lounge is so variable, almost anything is possible. Through the clever combination of a drawer chest & table, a cosy dining room table can be set up in just a few easy steps. And in no time at all, you will once again have room to relax, dream and cuddle. As standard equipment, there is a storage box at seat bench height in the front. The bench includes a comfortable seat cushion. A large optional chest of drawers is also available with an integrated, retractable table. 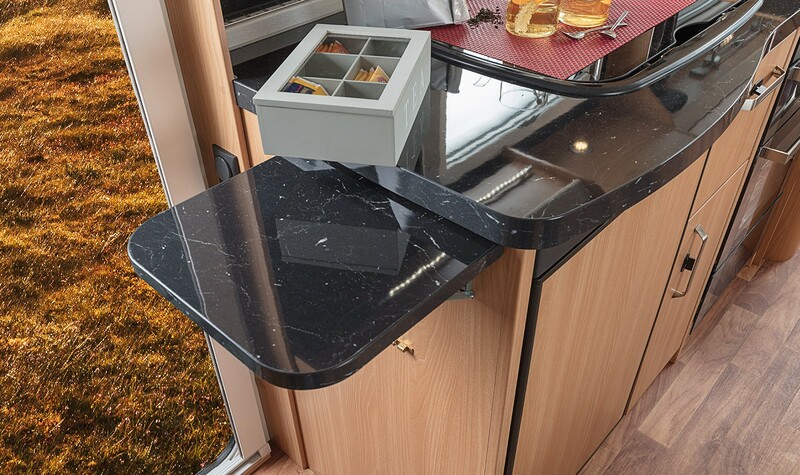 The foldable dining room table can quickly be set up & can be stored in a spacesaving manner in the bed drawer. 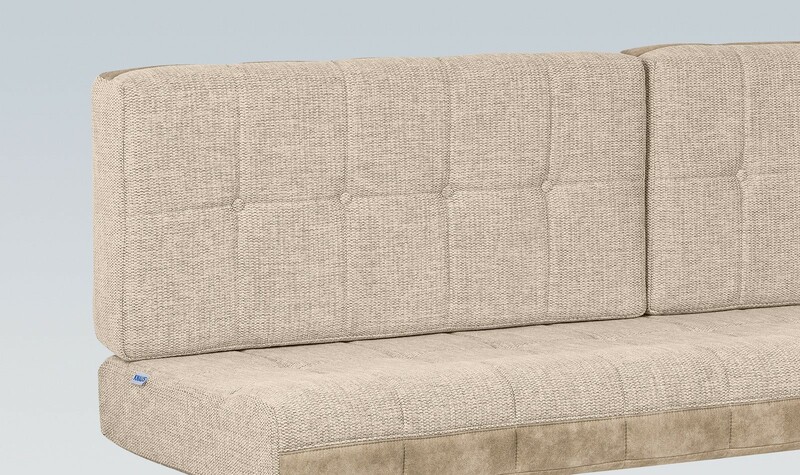 For even more comfort, the seating group can be extended into a spacious relaxation area. 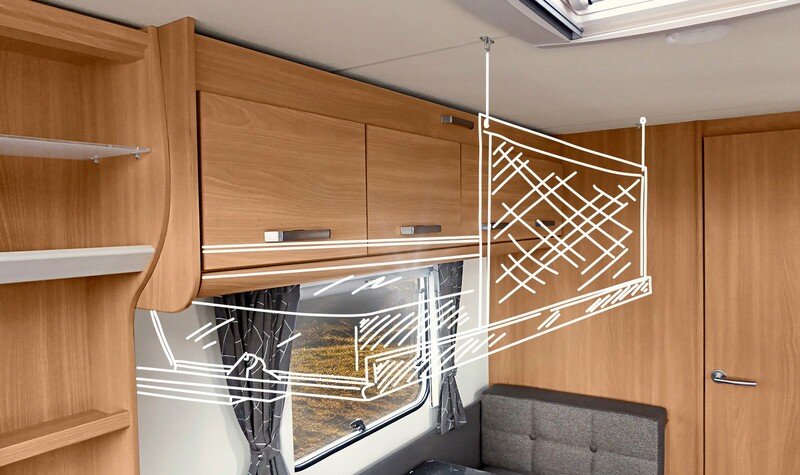 For the variant with optional large chest of drawers, the bed conversion structure can be easily completed. A recipe for success. 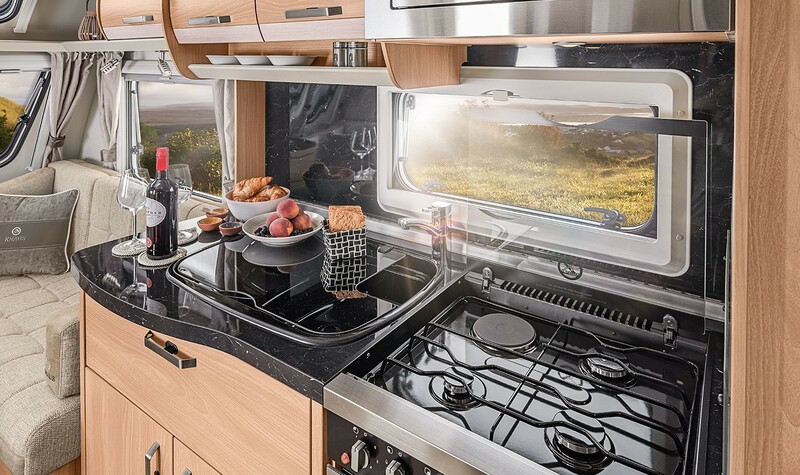 Take one superbly designed kitchen add top of range appliances and your feel good holiday factor. STARCLASS ensures your holiday menu will not lack anything. From the microwave to the oven and the refrigerator: here, you will find everything you need. 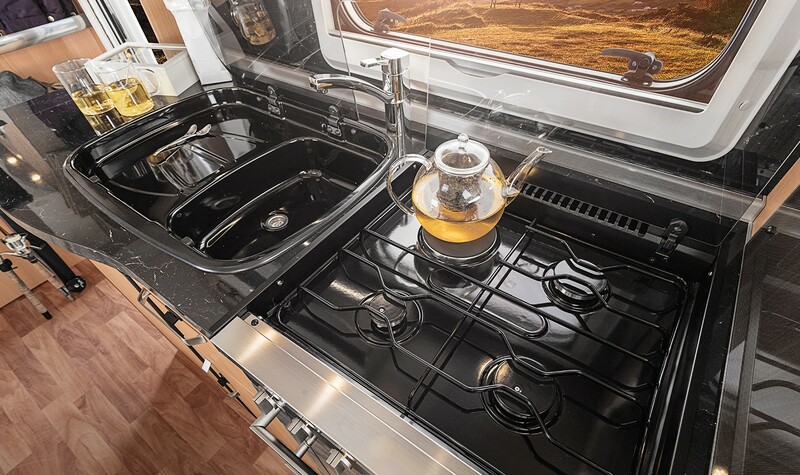 The hob features 3 gas and 1 electric burners. 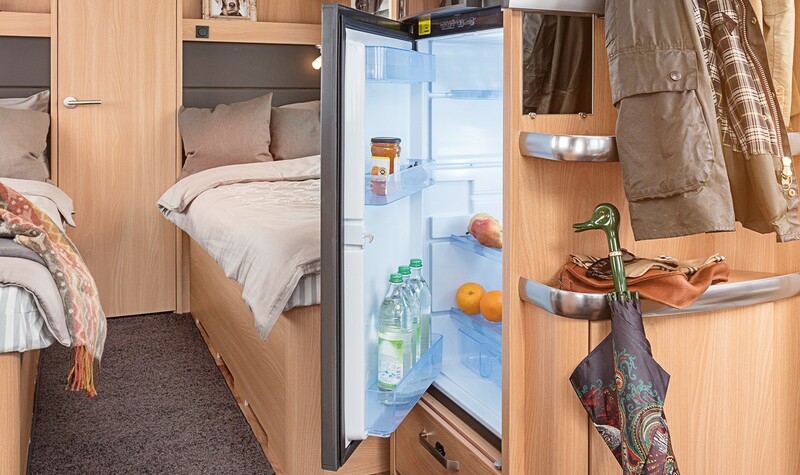 Up to 190 litres of volume and including a handy freezer compartment. With an easy one‐handed operation, you will be provided with even more room for cutting, stirring and preparing your food. 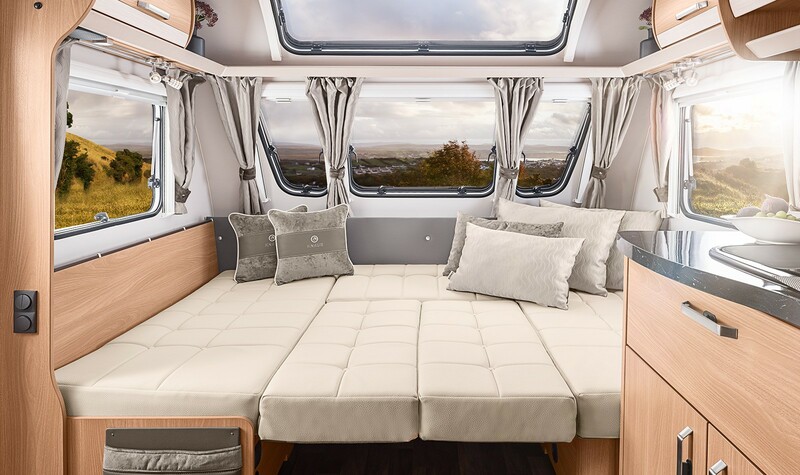 No matter where your journey takes you, in the high‐quality beds, you will always enjoy the highest level of sleeping comfort and can start fresh in the next day. 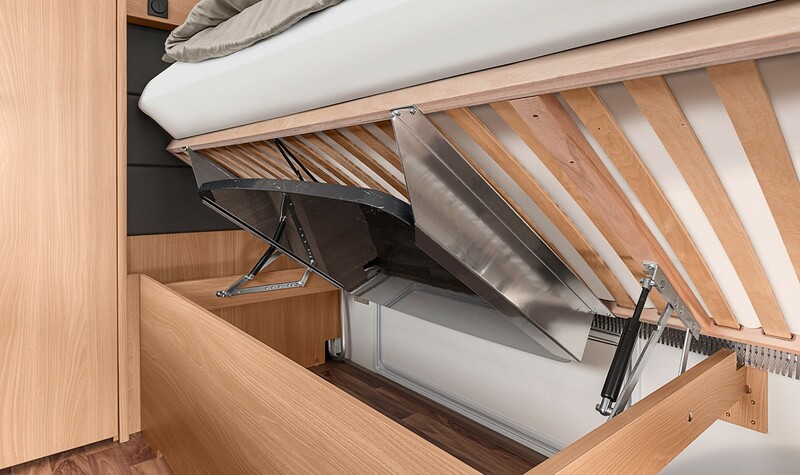 There is an optional bunk bed available in the STARCLASS 550. The bed also provides an additional safe place to sleep for your guests, thanks to the protective netting. If it is not in use, it can be easily folded and then functions like a wall unit shelf. ensure the best night’s sleep – just what you want on holiday. 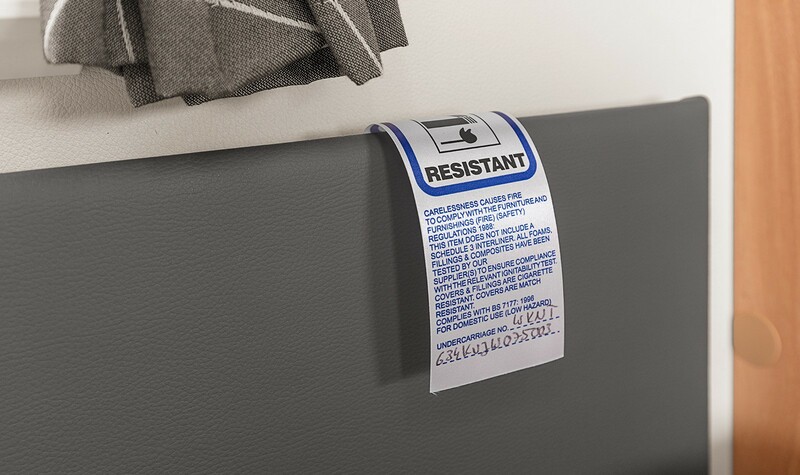 You can rest assured that all of your upholstery and fabrics are manufactured using only fire retardant materials. 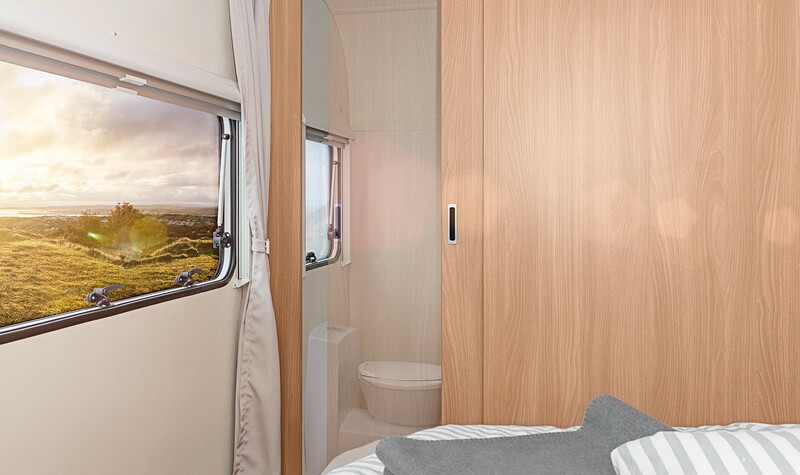 Thanks to its positioning in the rear of the vehicle, the bathroom itself provides a unique spatial feeling, even in the most compact of the STARCLASS floorplans. 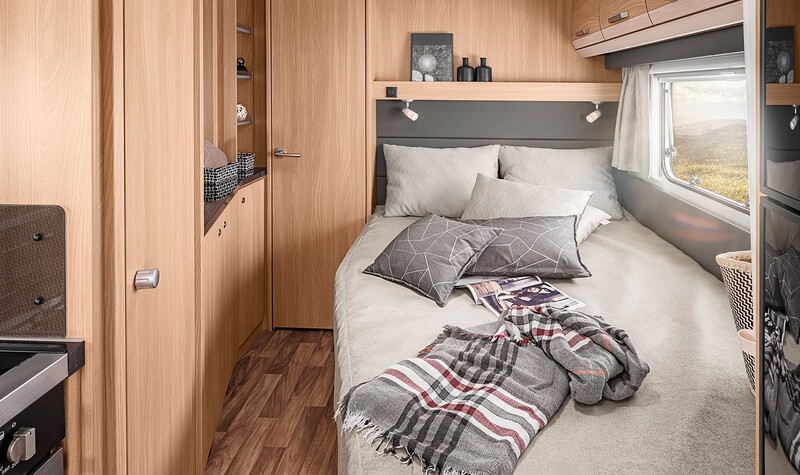 The compact 480 construction offers the most spacious bathroom of all STARCLASS models. 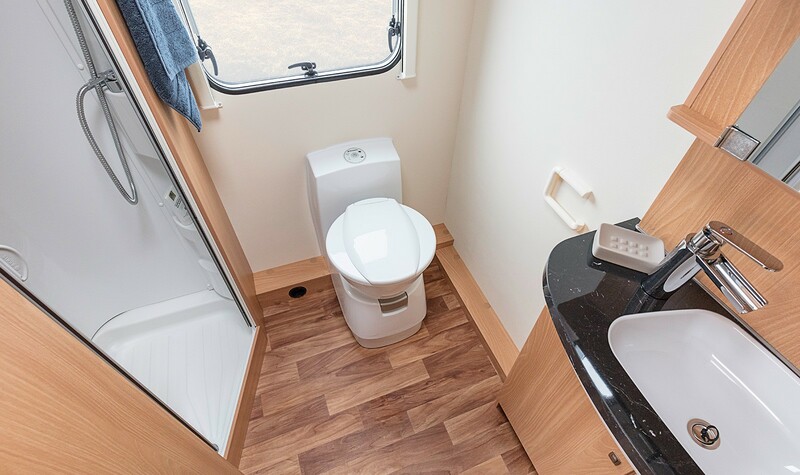 In the 690 construction, the bathroom door can be opened and closed in an especially space‐saving manner. 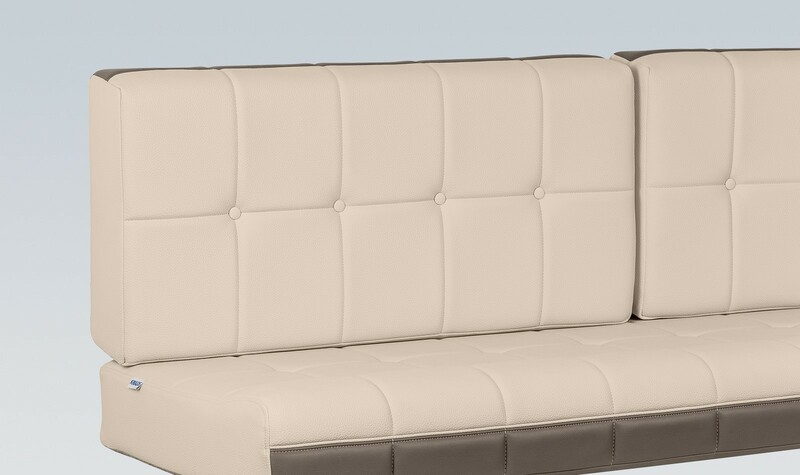 STARCLASS comes with two distinct upholstery variants. A home warming fabric and a luxurious leather look option. Which will you choose?